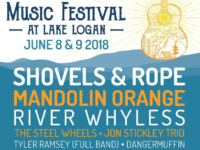 Post Tagged with: "River Whyless"
The music line-up also includes The Steel Wheels, Jon Stickley Trio, The Broadcast, Kenny George Band and more. 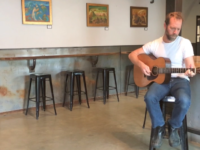 Remember when World Cafe came to town? Also, a new trampoline park is planning to open in south Asheville in November, and much more. 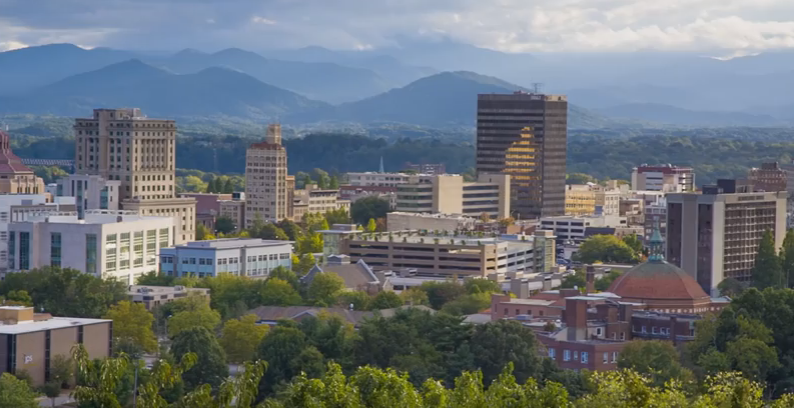 Asheville Brewers Supply is holding a free educational seminar for home brewers, and more. Also, the also band River Whyless is having a spectacular 2015 so far, big news for The Red Radish in Black Mountain, more. Get ready to shift into weekend mode with these finds. 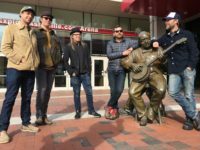 See why this local band is attracting attention from Daytrotter and Hype Machine, and opening for Ben Sollee.